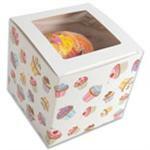 If you're in the cupcake business, Cupcake Boxes and Inserts from Stewart's Packaging put you and your products in good company. 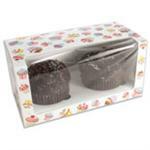 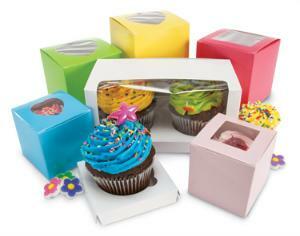 Boxes with square or heart-shaped styles of windows allow customers to see the detail and craftsmanship in the cupcakes. 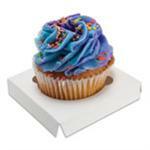 A variety of colors will match any logo and reinforce your brand.